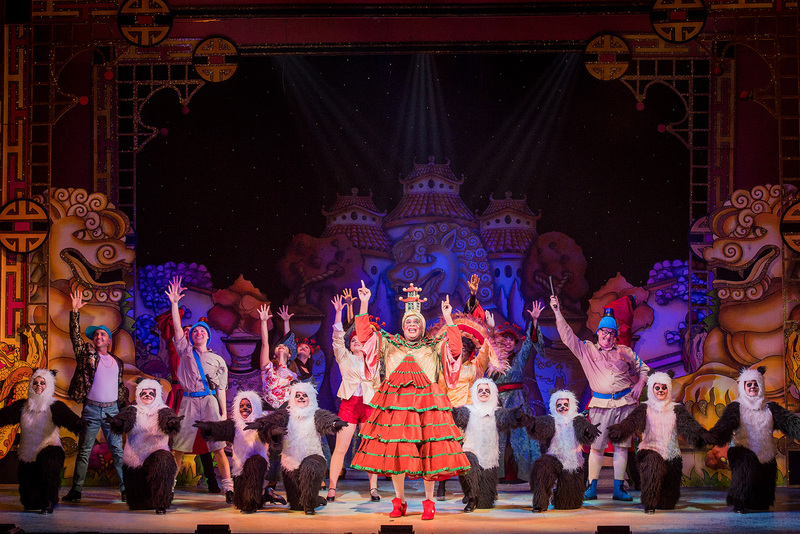 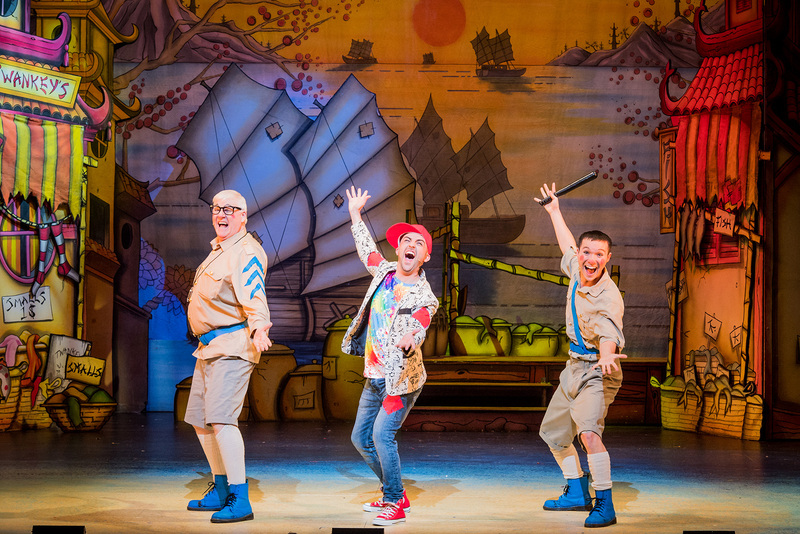 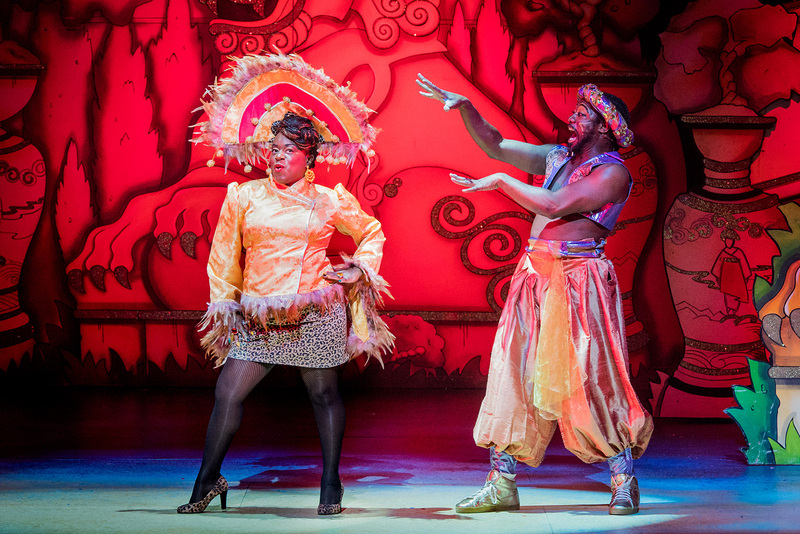 Hackney Empire’s dream team are celebrating their 20th year at the helm of our spectacular pantomime. 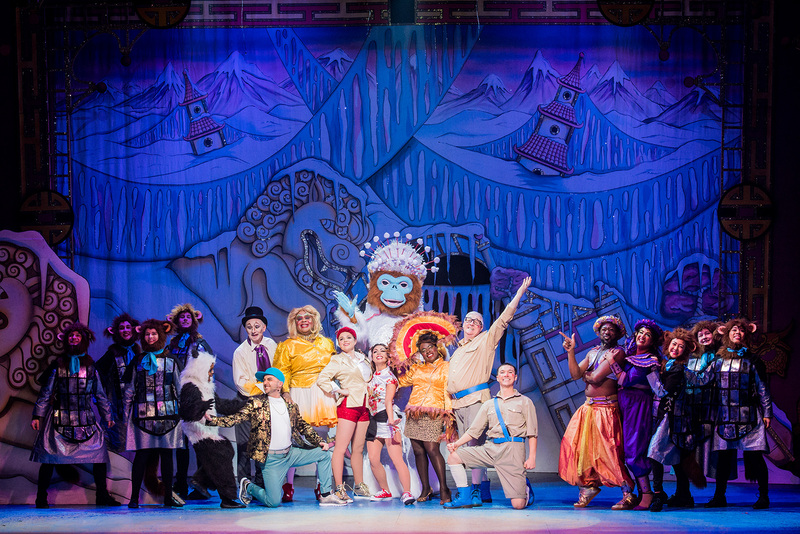 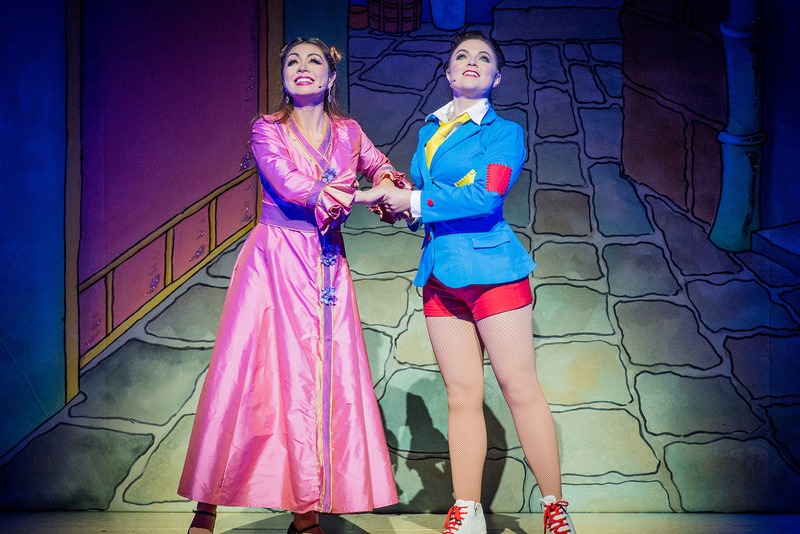 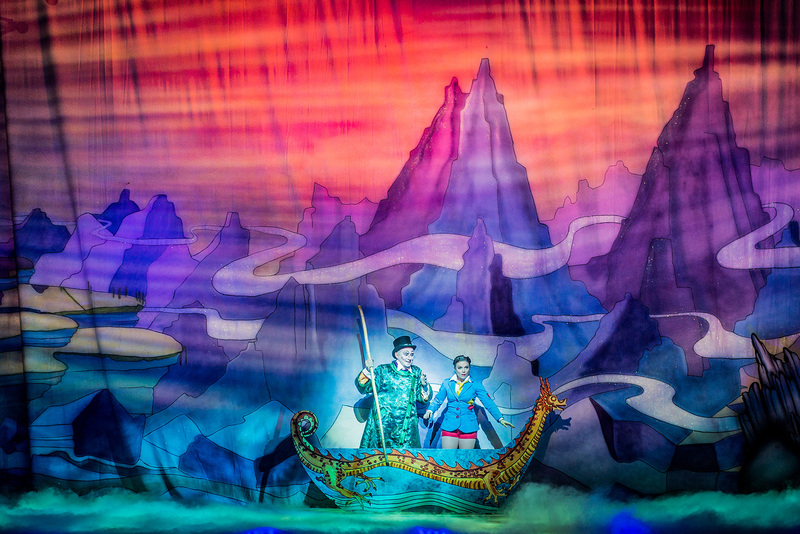 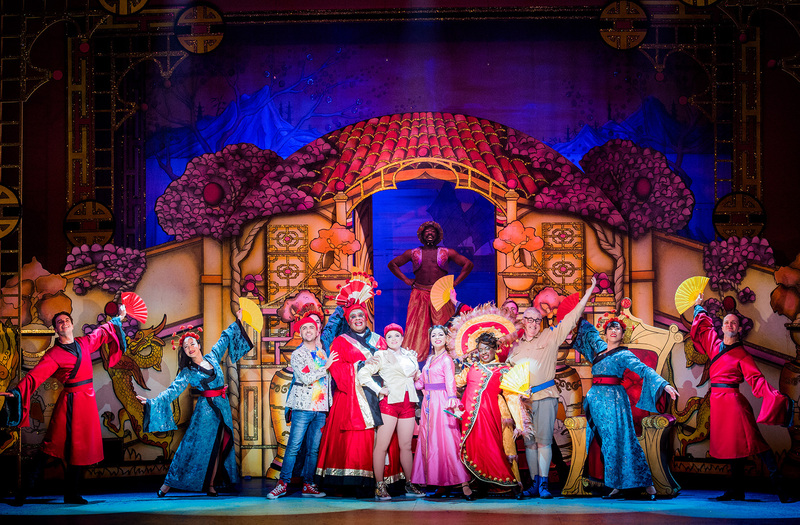 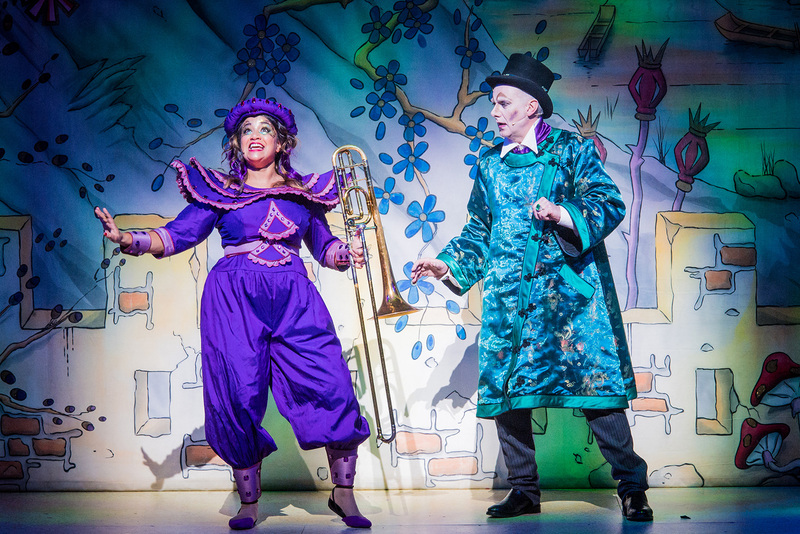 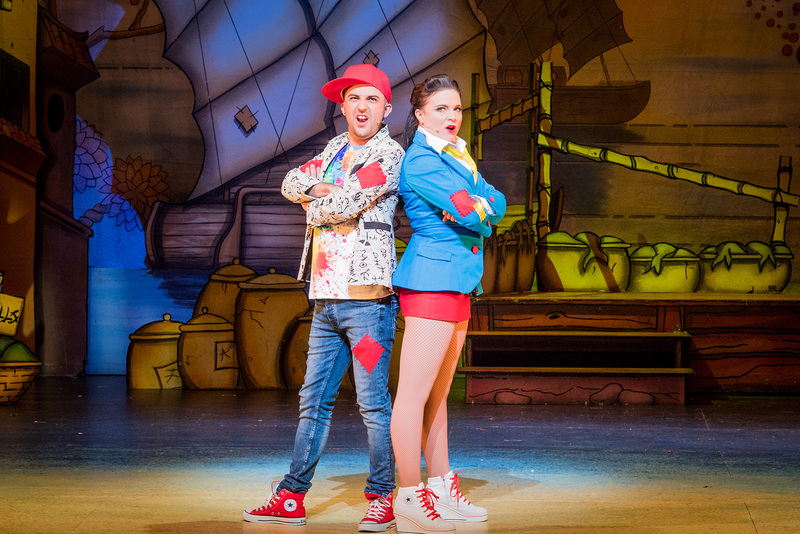 Join us on a magical journey of the much-loved tale of Aladdin! 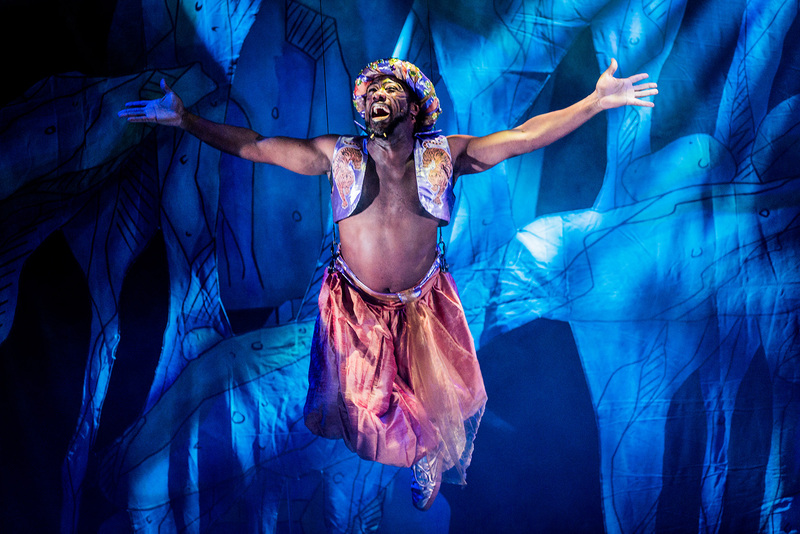 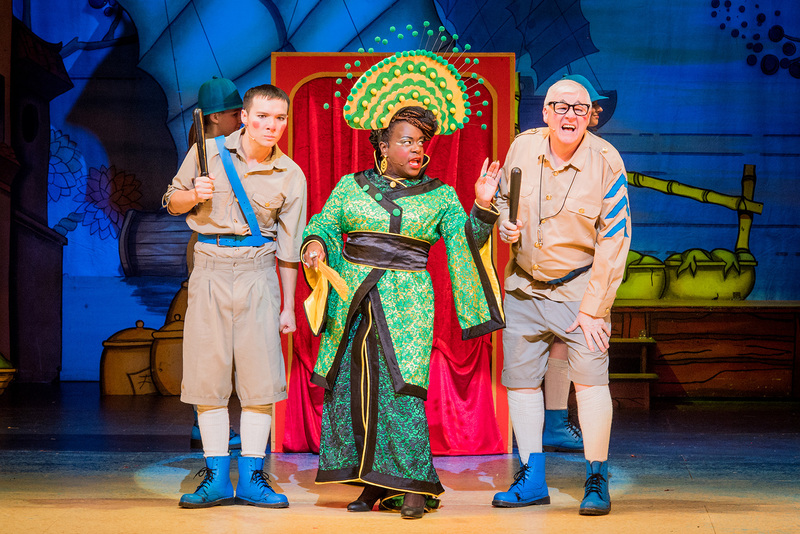 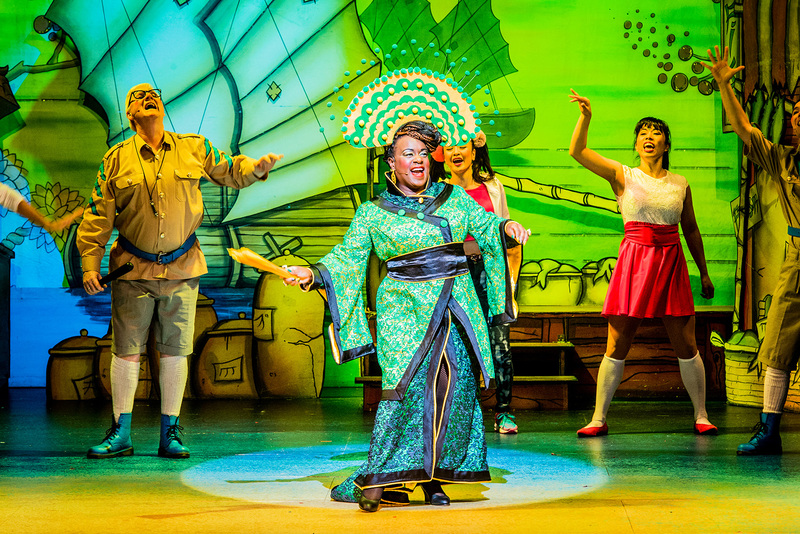 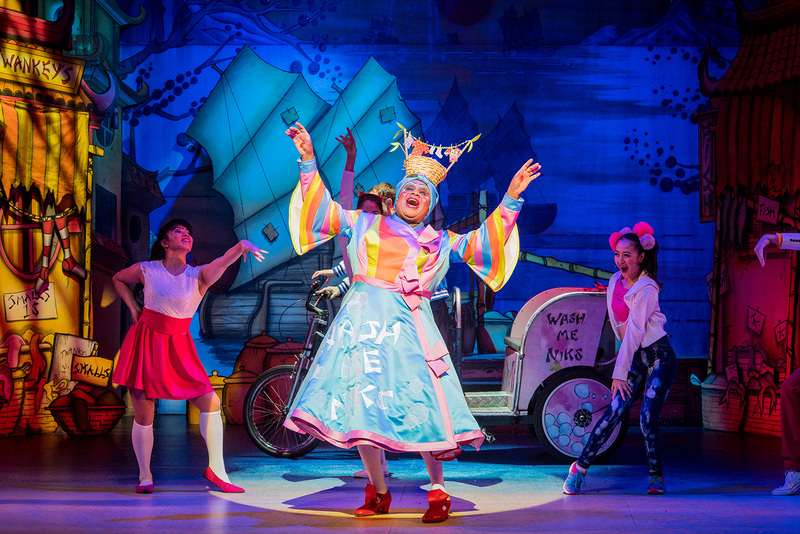 We’ve got a cast of stars straight from the West End, including a much anticipated return of Tameka Empson and Olivier Award-winner Clive Rowe as the Dame; the biggest, best song and dance numbers and plenty of chances to boo and cheer in this perfect Christmas family treat. 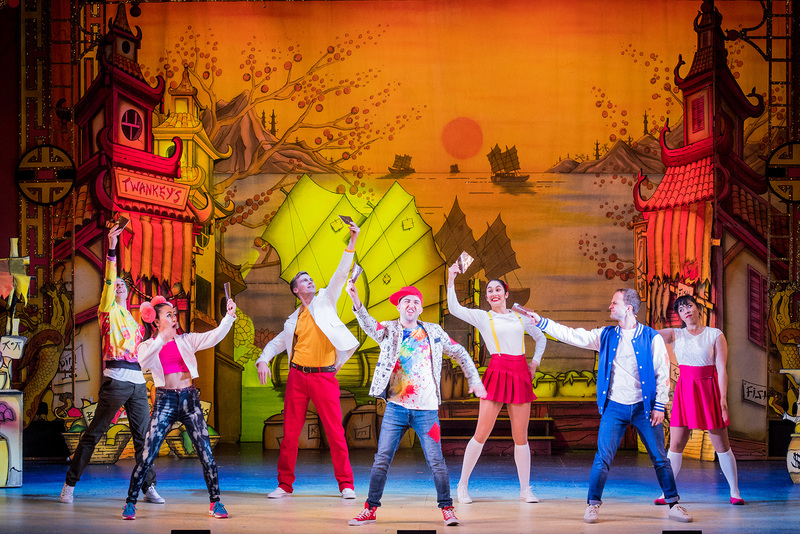 per show Familiarisation Tour will be available at 12.45pm – spaces are limited and need to be booked in advance via our box office.